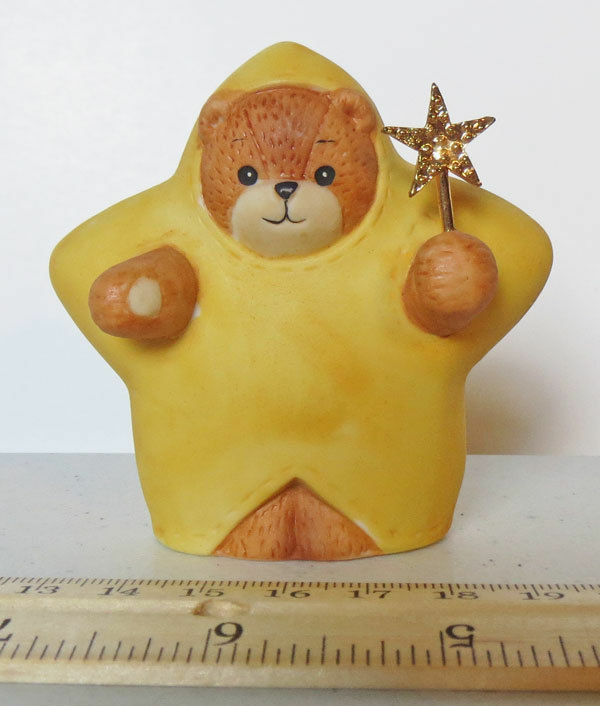 As we are merely listing these to help folks fill out bears they might be missing from their collection, we have our prices set low. As such, we don't offer returns. However, we have been selling online since 2002, and treat our customers right! If there is ever a problem, we'll fix it. We pack well and ship everything with delivery confirmation. We ship either USPS first class or USPS priority mail, depending upon the weight of the final purchase once packaged. We offer discounts for multiple purchases. 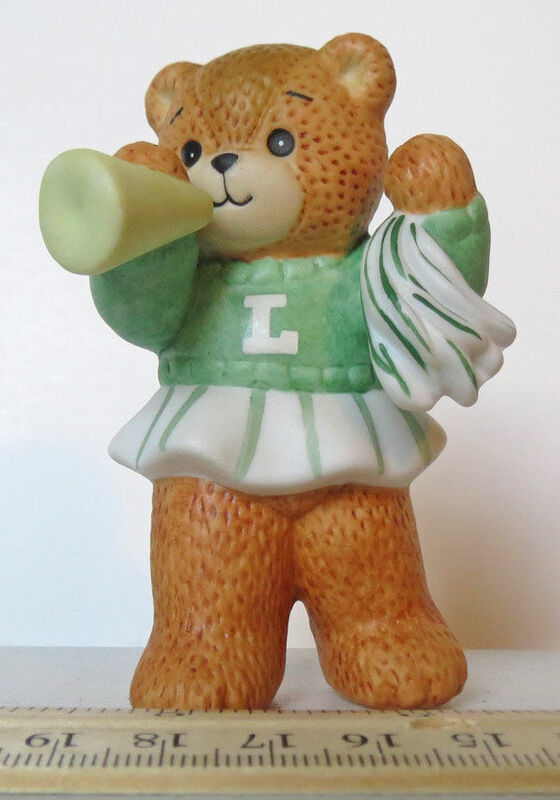 Lucy and Me Bears is a small store with several vintage Lucy and Me collectible porcelain bears by Enesco. 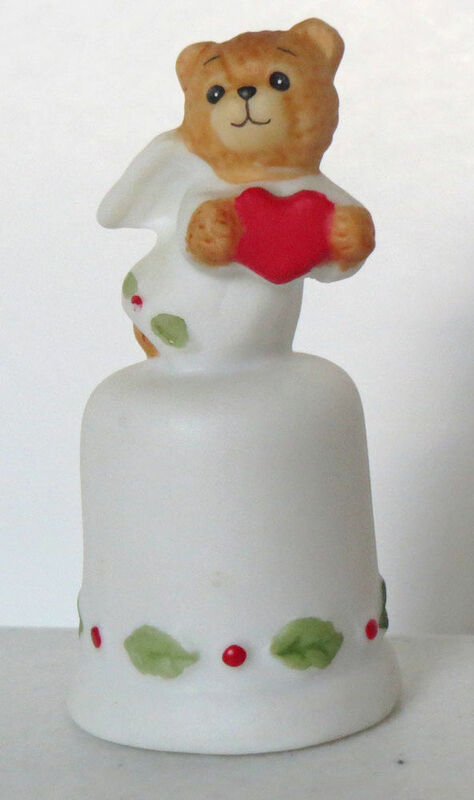 We were able to obtain many of these bears, which are no longer made. 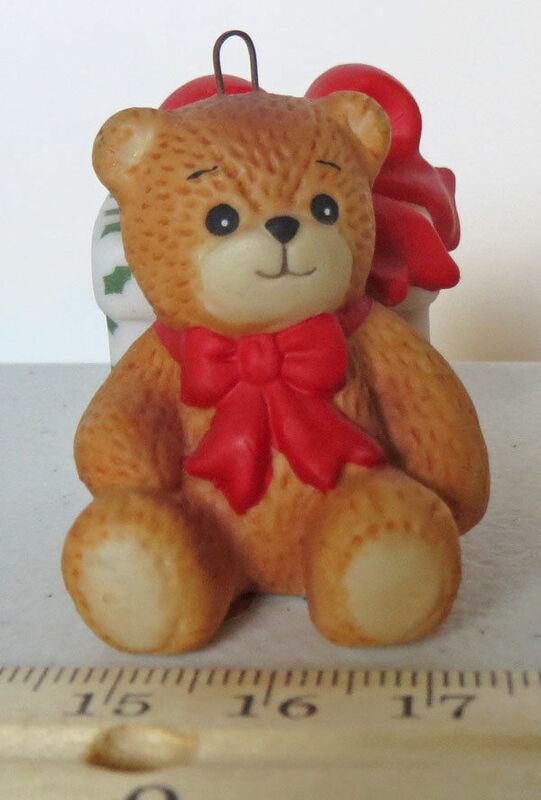 We hope to help collectors find that bear or two they might be missing from their own collection, or to replace something they might have lost. 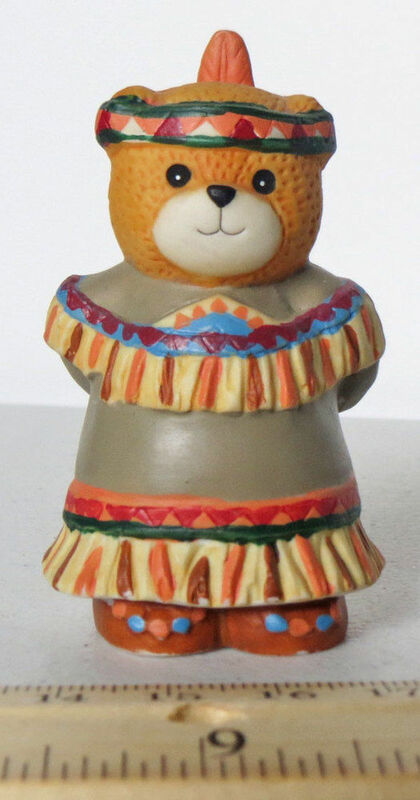 At this time, Lucy and Me Bears by Enesco is the only thing we carry in this store. Should that change, we'll update our information. Happy Shopping, and we hope you find a bear you've been missing! 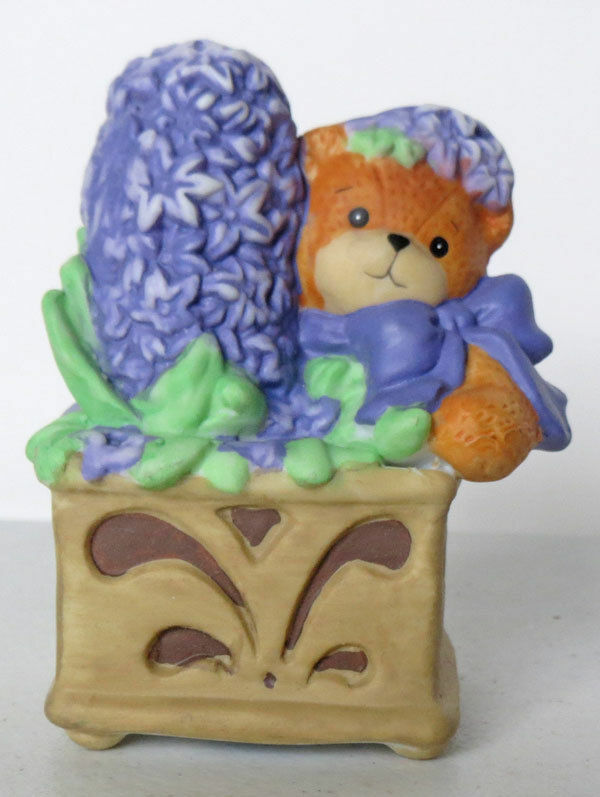 Lucy and Me Bears is a small store with several vintage Lucy and Me collectible porcelain bears by Enesco. 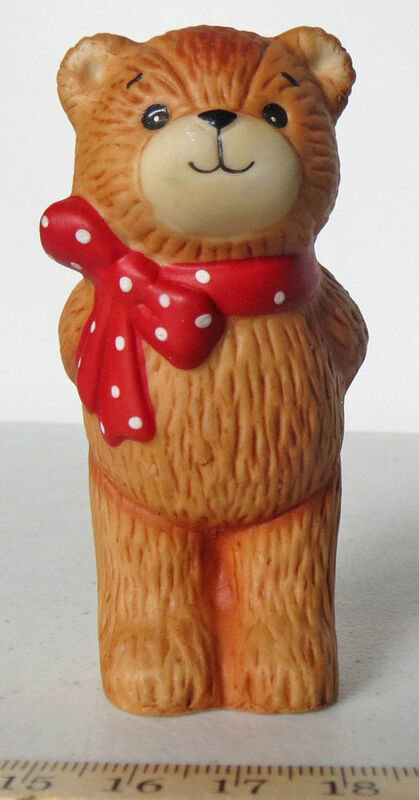 We were able to obtain many of these bears, which are no longer made. 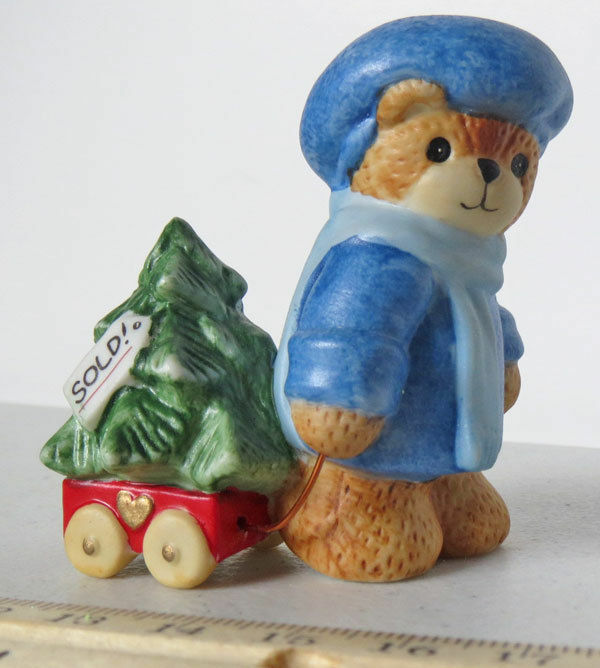 We hope to help collectors find that bear or two they might be missing from their own collection, or to replace something they might have lost. 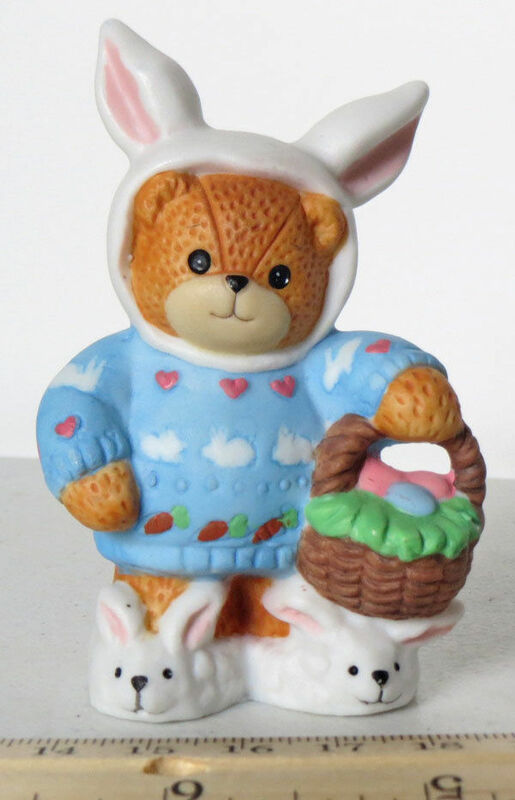 At this time, Lucy and Me Bears by Enesco is the only thing we carry in this store. Should that change, we'll update our information. Happy Shopping, and we hope you find a bear you've been missing!